Eating healthy, home-cooked meals can be a difficult thing to do. The solution? Freezer meals. These meals are easy to prepare, can be kept in the freezer from six weeks to three months, and can transform an empty table with a delicious home-cooked meal in minutes.  The Kingsrow Blog is featuring a few freezer meal recipes that are healthy, easy-to-make, and affordable. Let us know which recipe you’re most excited to make in your Lindenwold, New Jersey apartment by sharing in the comments below. “A nice warm filling (and) frugal meal for a cold winter’s night. Mmmmm… This is one recipe I love because it’s a throw-together-in-the-crockpot in the morning type meal..one I don’t have to think about. Plus it turns out perfectly every time. Enjoy!” - Karrie, Happy Money Saver. Check above the listed recipe for freezer instructions. Did you know that pancakes freeze really well? Filled with nutrition, these pancakes are made with sweet potatoes, coconut flour, and (surprisingly) garlic powder. Seeing how they are pretty savory for a pancake, you could even use them as hamburger buns if you want! Eggs, cheese, ham, salsa, tomatoes, and garlic are just a few of the ingredients in this delicious breakfast treat. They bake fast, can be stored in the freezer until ready to use, and taste great! Talk about a simple breakfast. 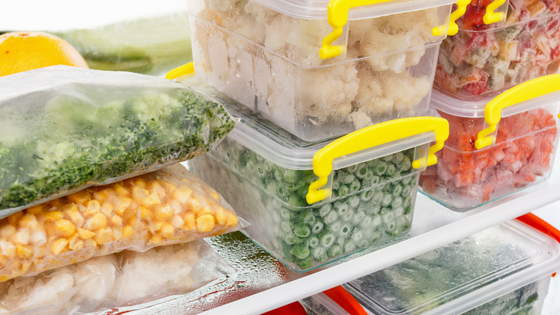 Save time and money by preparing freezer meals. While we’ve only shared a few recipes in today’s post, there are many others. Check out these 70+ Healthy Freezer Meal Recipes. Then, share your favorites in the comments below. Thanks for reading and happy freezing!